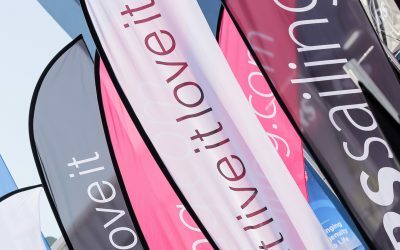 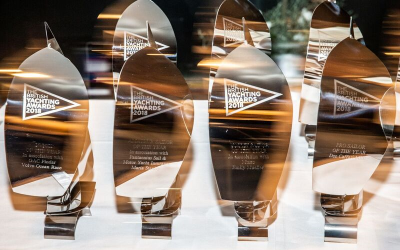 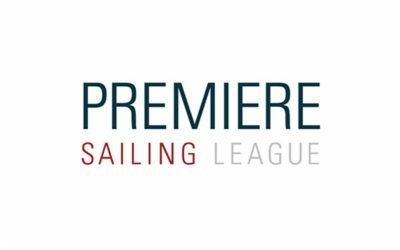 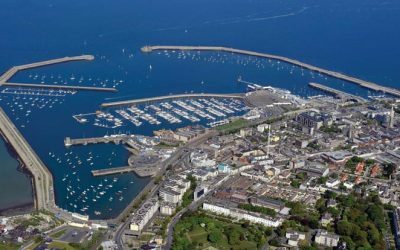 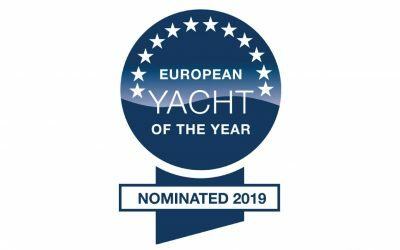 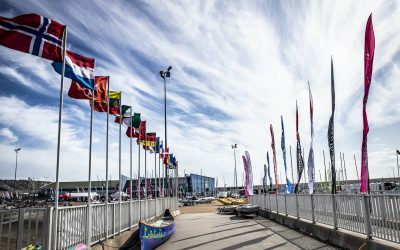 It's that time of year again and Southampton Boat Show is nearly upon us! 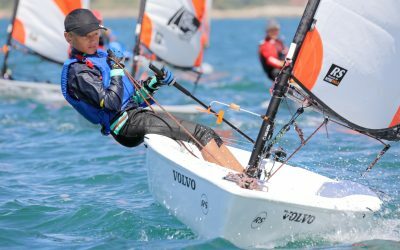 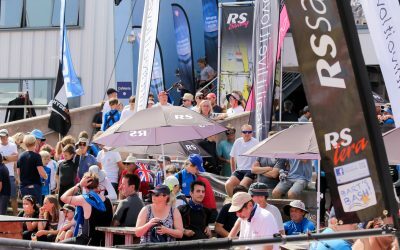 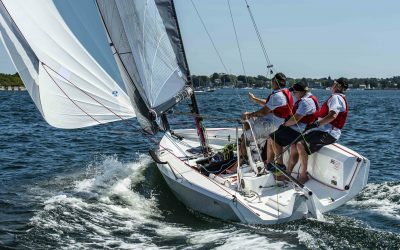 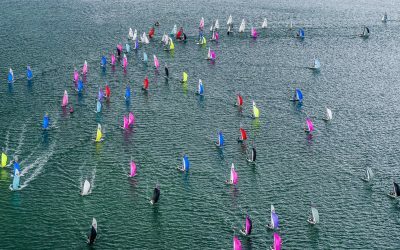 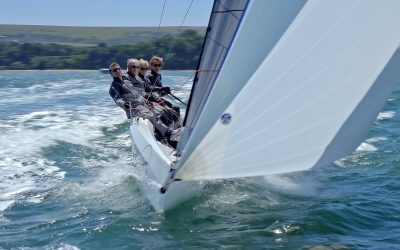 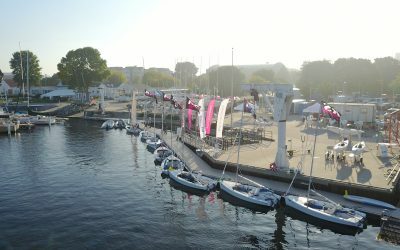 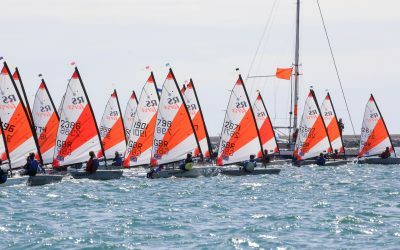 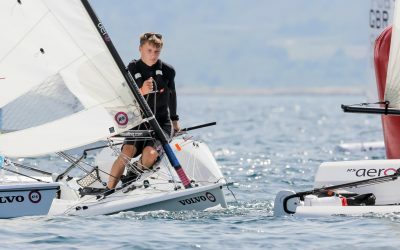 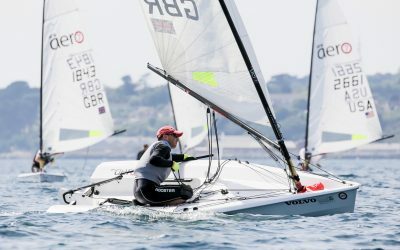 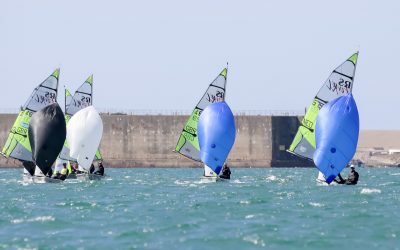 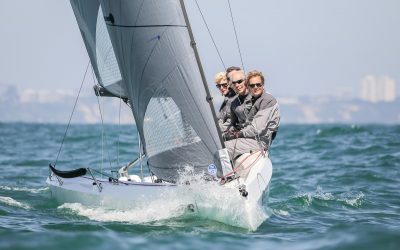 The 2018 RS Games, hosted by Weymouth and Portland National Sailing Academy was the stadium for the 2018 RS Tera World Championships. 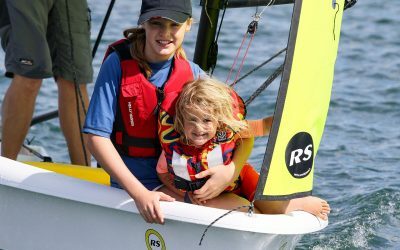 RS Games – what does it take?